After a fierce storm, a boy discovers a human skull, buried beneath the roots of an ancient tree. A skull with a legendary story... 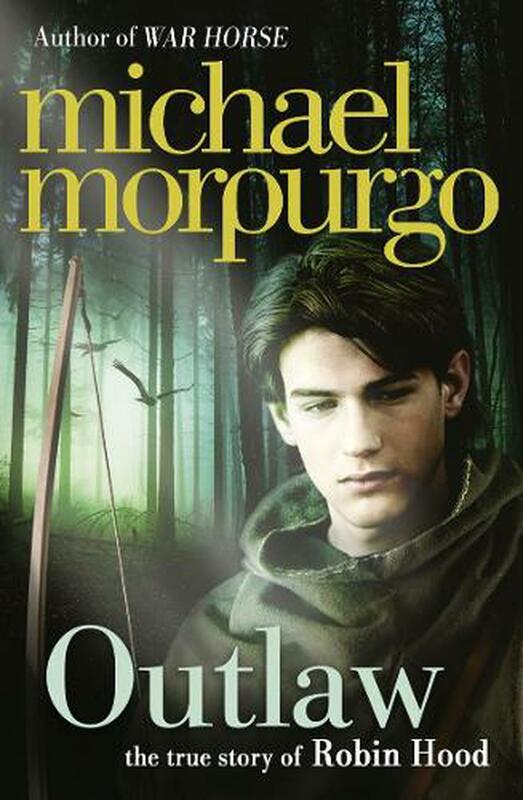 Vivid re-imagining of the legendary hero Robin Hood by bestselling author of War Horse. "Tell the sheriff, tell Sir Guy of Gisbourne, tell everyone in Nottingham, that the Outlaws rule here in Sherwood, that we rule in the king's name... I am Robin Hood." Michael Morpurgo OBE is one of Britain's best-loved writers for children, and has sold more than 35 million books around the world. He has written more than 150 novels and won many prizes, including the Smarties Prize, the Whitbread Award and the Blue Peter Book Award, while several of his books have been adapted for stage and screen, including the global theatrical phenomenon War Horse. Michael was Children's Laureate from 2003 to 2005, and founded the charity Farms for City Children with his wife, Clare. He was knighted in 2018 for services to literature and charity. "Morpurgo, as always, is subtle and skillful, and incorporates social and moral issues into his writing without being self-righteous or detracting from the quality of the narrative"
"The former children's laureate has the happy knack of speaking to both child and adult readers." -The Guardian.